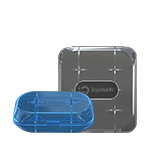 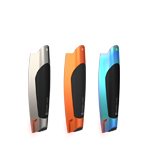 We’re glad to introduce you the new Joyetech pod mod – ATOPACK DOLPHIN. 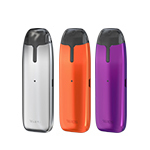 Featuring the most appealing and charming dolphin-like e-cigarette, the ATOPACK DOLPHIN is such a tiny and elegant device. 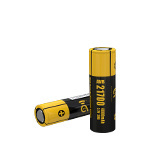 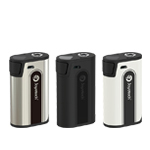 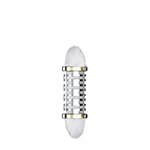 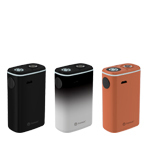 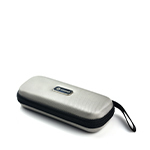 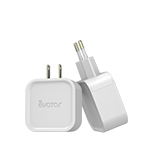 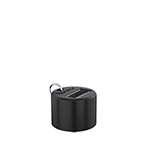 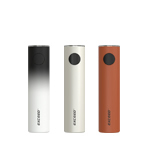 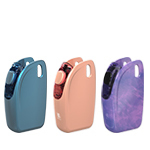 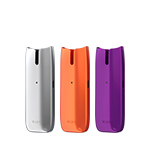 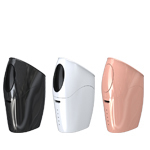 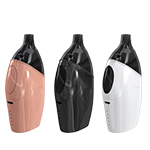 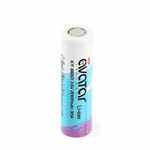 The ergonomically designed pod mod is easy to grip and carry. 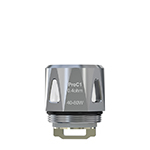 The innovative JVIC system takes a horizontal approach in discovering the original flavor with a brilliant ceramic cradle. 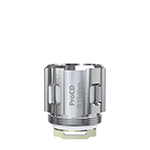 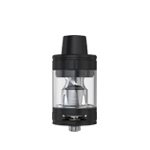 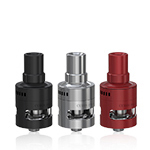 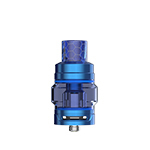 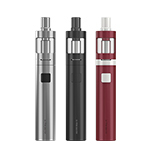 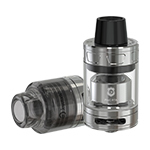 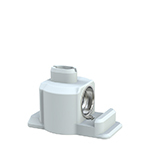 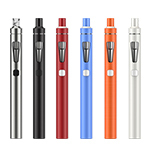 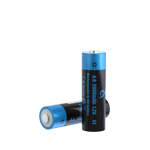 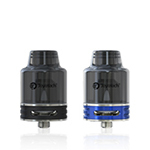 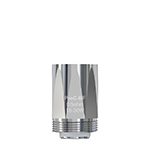 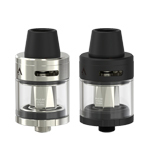 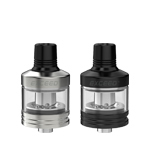 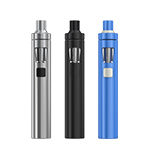 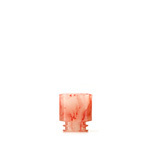 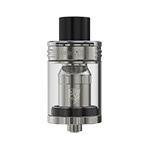 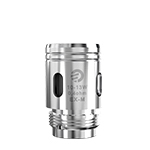 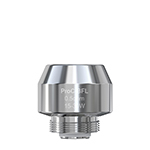 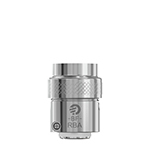 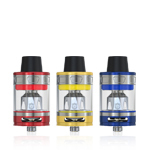 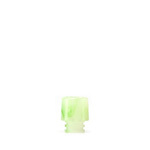 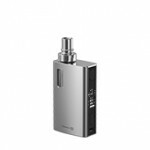 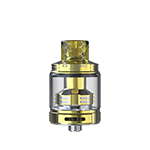 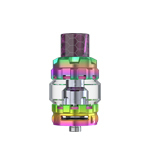 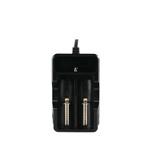 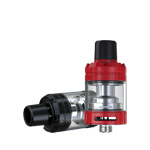 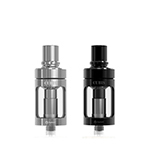 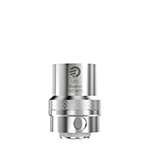 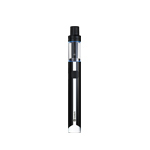 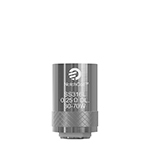 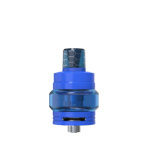 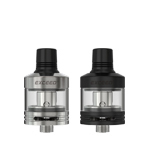 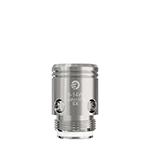 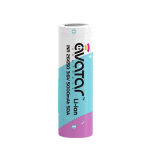 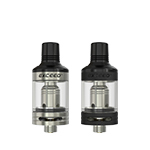 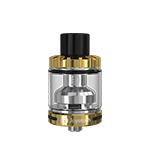 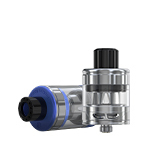 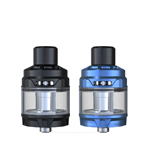 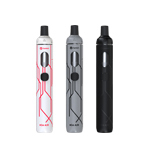 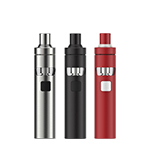 Meanwhile, you’re able to fill the e-liquid conveniently without removing the coil head. 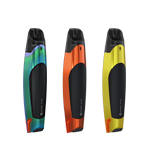 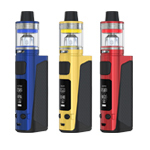 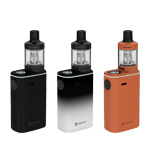 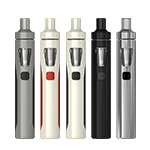 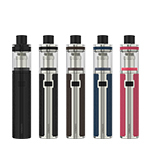 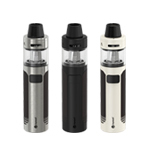 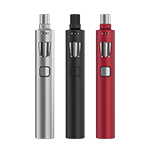 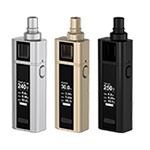 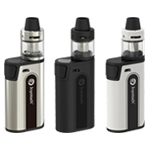 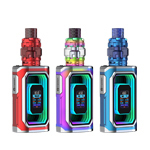 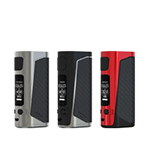 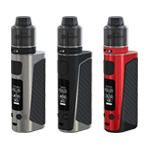 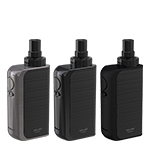 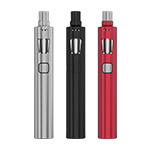 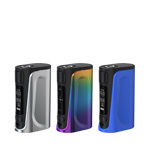 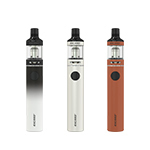 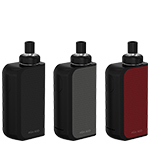 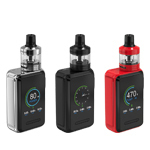 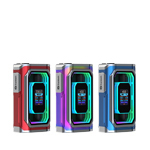 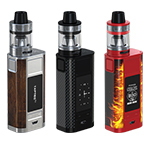 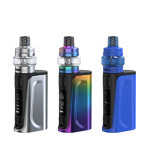 The classy physical appearance and multiple color options, makes the Joyetech ATOPACK DOLPHIN a one of a kind starter kit. 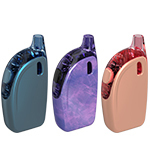 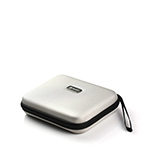 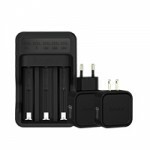 Click to learn more about the ATOPACK DOLPHIN starter kit.